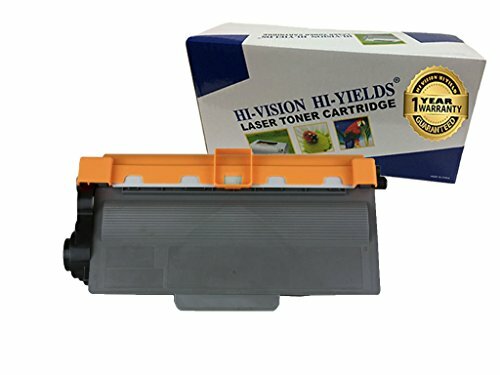 HI-VISION® Brand compatible TN720 black toner cartridge is guaranteed to perform with your Brother Laser All-in-One/Multi-Function printer. It replaces the original Brother TN-720. 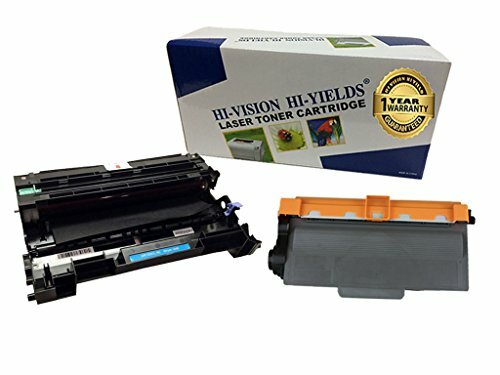 Our compatible replacement TN720 is specially tested to meet the highest standards of quality, reliability and exceptional yields that meet or exceed OEM (Original Equipment Manufacturer) standards and also offer high-quality printing results. The use of compatible replacement laser toner cartridges and supplies does not void your printers warranty by law. We offer 100% quality and satisfaction guarantee on all our compatible products. If there is any question regarding the purchased item, please email us with the order ID to vivamart01@gmail.com for problem solving, replacement, exchange or refund. We have Technical Support available . We also have 180 days money back guarantee and 365 Days Manufacturer Warranty Against Product Defects. We do appreciate and encourage all our customers to contact us first. Our Customer Service Team will respond to your inquiries/ concerns within 24 hours. We believe good communication will resolve any issues. Your satisfaction is our first priority.